Expect as much as twice as much storage to be stuffed into 2012’s MacBook Airs. Industry market research firm Gartner says that the price of solid state drives will drop below a buck per gigabyte by the second half of 2012. That means that by the end of 2012, the entry level MacBook Air should come with at least 128GB of storage, and possibly as much as 256GB. Right now, the only way to get a 256GB SSD in your MacBook Air is to either buy the most expensive 13-incher for $1599, or to install it yourself, with a 240GB SSD from OWC costing roughly $579. This is really good news, and not just for the MacBook Air. 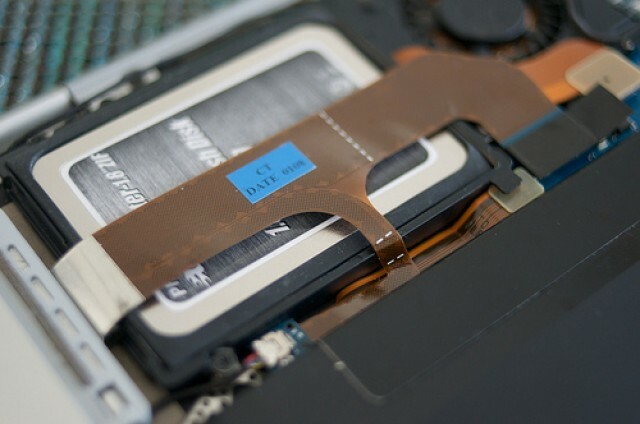 An SSD is buck-for-buck the best performance upgrade you can make on a machine, and prices continuing to drop will just maximize that value, as well as make it more likely that Apple will make SSDs in their other computers as ubiquitous as it is in the Air.